Remote real estate investing requires you to have a great deal of data at your fingertips so that you can accurately judge the value of your investment assets. 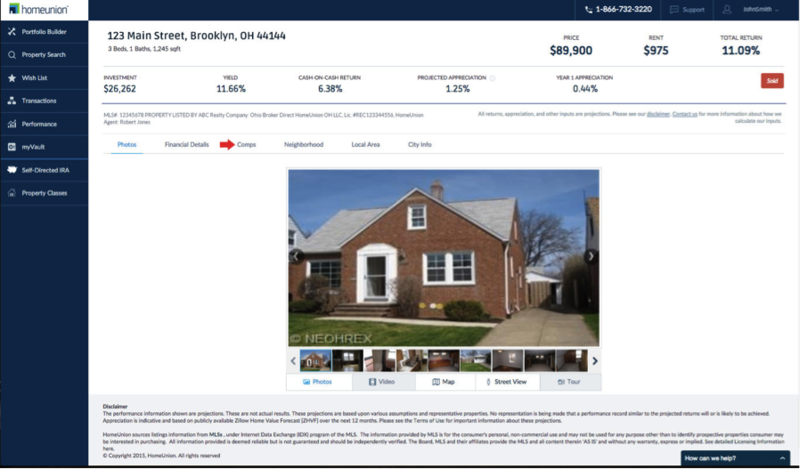 Although this data can include economy, employment, neighborhood scores, and many other variables, the most important factor is the comparable real estate prices or “comps” as they are often referred to in the industry. At HomeUnion® we make accessing this information easy by generating sales and lease comps for you. 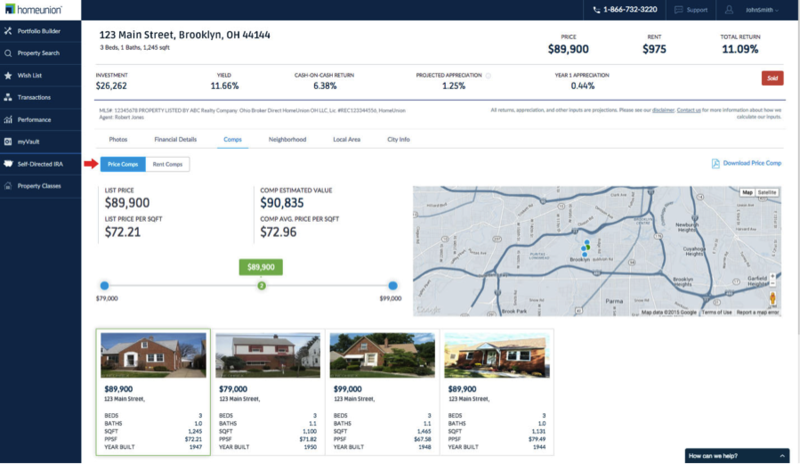 Comp data will show you how your potential income property stacks up against others that have recently sold or are currently being leased in the same area. This way you can accurately gauge the potential ROI of your investment properties. Would you like to see how it all works? 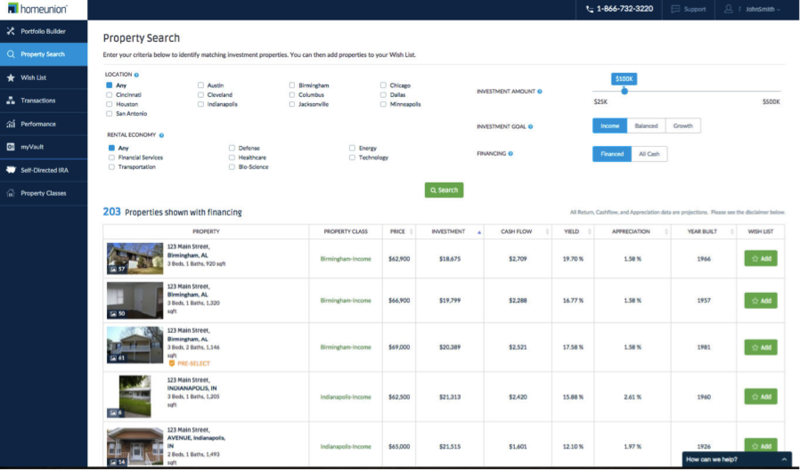 You can search our database of investment properties and see how they compare to the sales and lease comps in the area. Register for your free account or log in if you already have an account. From there, use the property search feature to select a property that interests you. Once you’ve selected a property, click on the Comps tab found on the property detail page. Finally, view price comps or rent comps by clicking the respective tab. Note: The properties used for comparison are not necessarily part of HomeUnion®’s database of investment assets, but are provided to give you confidence that the price and income projections are reasonable. At this time, not all markets have price and rental comp data available. If you find a property in our database that interests you, but does not have comps data, call us at 1-866-732-3220, and we’ll expedite the research on that property. Do you have questions, comments, or want to learn more about hands-fee investing in single-family real estate with HomeUnion®? Call us today at 1-866-732-3220 or send us an email.